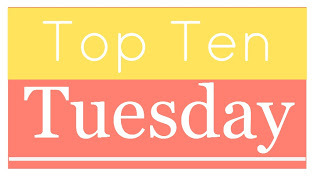 I decided that it is finally time to participate in Top Ten Tuesday! I’ve been putting it off/forgetting about it for years now, but I’ve always wanted to do it. This is a hard one because I don’t have my shelves full of books with me, but I tried. 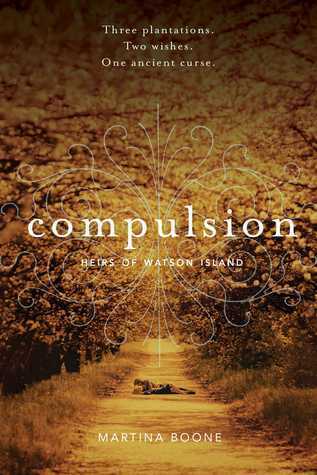 Mostly, I just chose orange-ish books or ones that remind me of Halloween. 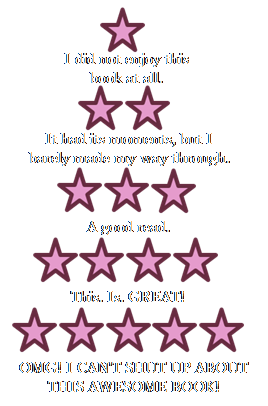 Sydney Sage is an Alchemist, one of a group of humans who dabble in magic and serve to bridge the wolds of humans and vampires. They protect vampire secrets - and human lives. Rebekkah Barrow never forgot the tender attention her grandmother, Maylene, bestowed upon the dead of Claysville. While growing up, Rebekkah watched as Maylene performed the same unusual ritual at every funeral: three sips from a small silver flask followed by the words, "Sleep well, and stay where I put you." 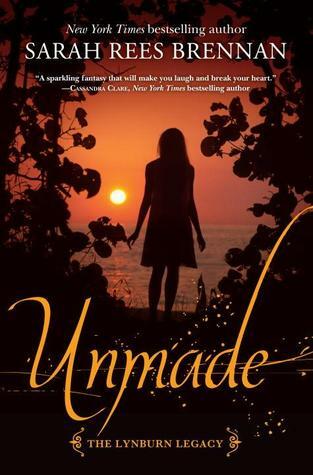 Now Maylene is gone and Bek must return to the hometown—and the man—she abandoned a decade ago, only to discover that Maylene's death was not natural . . . and there was good reason for her odd traditions. 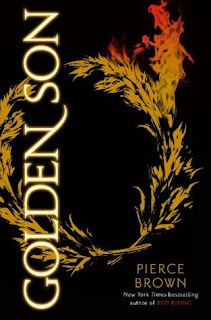 In Claysville, the worlds of the living and the dead are dangerously connected—and beneath the town lies a shadowy, lawless land ruled by the enigmatic Charles, aka Mr. D. From this dark place the deceased will return if their graves are not properly minded. 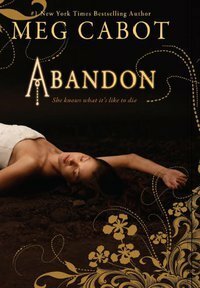 And only the Graveminder, a Barrow woman, and the current Undertaker, Byron, can set things to right once the dead begin to walk. Returning home for winter break, Sam and Leesha Hollister are amazed to find that their father has become a vampire, their mother a ""mummy,"" and their little brother a werewolf, and realize that they must save the family soon or have a very scary Christmas. Alright, there you have it. 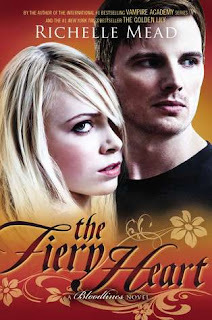 My first Top Ten Tuesday and my list of autumn covers. What books would you put on this list? Let me know in the comments section. 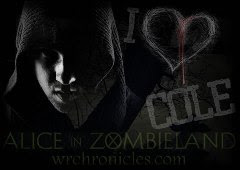 I love Richelle Mead and the VA and Bloodline series are very fall. I didn't let myself add them, because.. well.. They are my favorite and I want to add them to everything! The rest of your list is on my TBR, I just haven't picked them up yet! 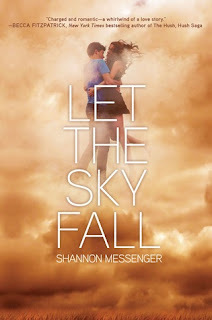 I think it's the first time I've actually talked about a Richelle Mead book on my blog. Huh. OOh nice! 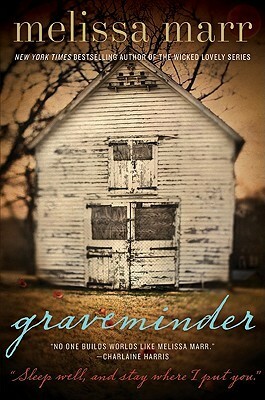 I forgot about the original Graveminder cover! It's perfect for Fall feels! Fantastic list! So many wonderful covers for autumn. 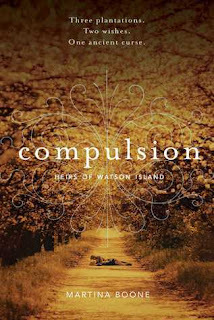 Especially Compulsion--I love the full shot. 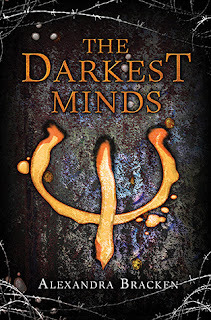 Great minds think a like re: The Fiery Heart and The Darkest Minds. They're on my list too! 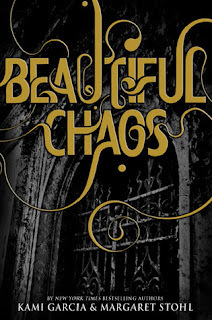 :) Beautiful Chaos is perfect, too. I considered that one as well because that lovely dark design always feels like autumn or winter to me! 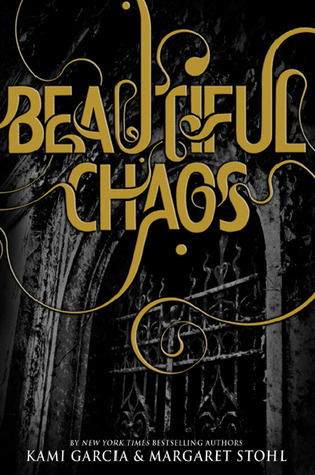 I completely forgot about Beautiful Chaos's fall-esque cover until I was going through my books. 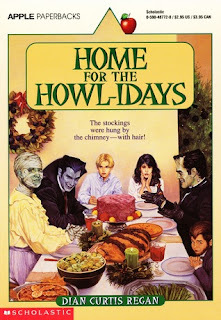 It's a perfect cover for this time of year. Welcome to TTT! It's such a fun meme. I'm glad you finally joined in!